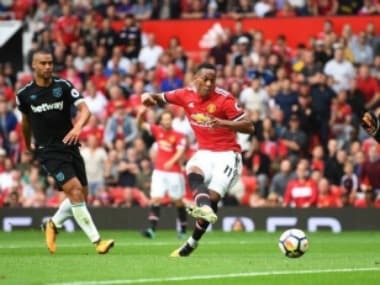 Manchester: Jose Mourinho praised French winger Anthony Martial on Friday for his improved attitude and on-field performances in Manchester United's strong start to the season. The 21-year-old struggled to convince Mourinho during his first season in charge at Old Trafford but he has convincingly played his way back into the manager's plans this term. The Frenchman has scored four goals already — half of the total he claimed over the whole of last season — including a goal and man-of-the-match performance in the midweek League Cup victory over Championship side Burton Albion. And Mourinho believes a major reason for the improvement has been Martial's new attitude and approach to life at Old Trafford. "I see a great improvement in the person, in the mood, in the face, in the body language," he said at United's Carrington training base. "If you just want one word — 'happiness'. He's a happy guy, he's working extremely well. "He starts matches, he tries to do well. He goes from the bench, even if it's only for 10 minutes like in the last match at home, he tries to enjoy it and give something in his extra minutes. "I'm very pleased with his attitude overall. Then it's just easier to play well." 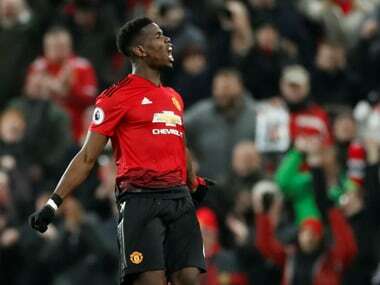 Mourinho, whose side are joint top of the Premier League with Manchester City, also says he still has no idea when injured midfielder Paul Pogba will return to his line-up after a hamstring injury suffered in the Champions League win over Basel. 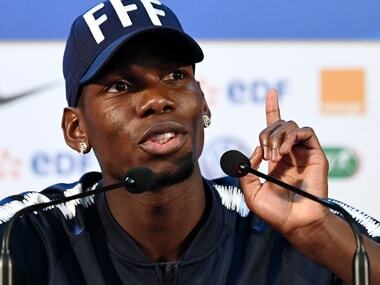 The United manager says he has not even asked medical staff when he will have Pogba back in contention, while some reports have suggested he may be out for 12 weeks. "I have no idea," said Mourinho. "But again it is a great opportunity for other players to play and I trust them all. "So I'm not going to cry or be counting the days for Paul to be back. Not at all. When he's back, he'll come. Until then, I trust my people." United, who travel to Southampton on Saturday, have started the season strongly in the league, League Cup and Champions League. 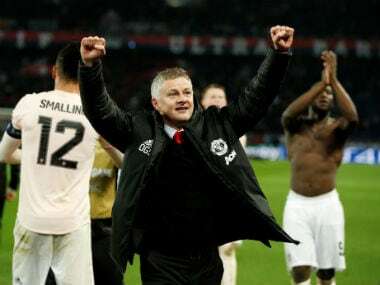 Given the club has also this week announced record financial figures, including a record operating profit of £80.8 million, Mourinho understandably believes the club has every right to enjoy the current wave of optimism sweeping Old Trafford. "I don't think it's about a specific moment of winning a specific competition," he said. "I think it is something more global, where the club financially looks really strong, better than ever according to the numbers, where the football team is improving, not just in results but also in a certain style of play, where the connection between the players, the team, the fans looks stronger and stronger. 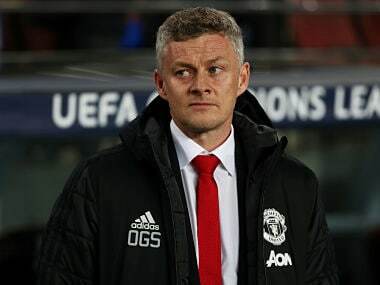 "Man United fans around the world have more reasons to smile than in the recent past, so I think it is about globality."